A documentary video that highlights the real nature of corporate power, their love of monopoly, and utter disregard for people, the natural environment, and honesty. 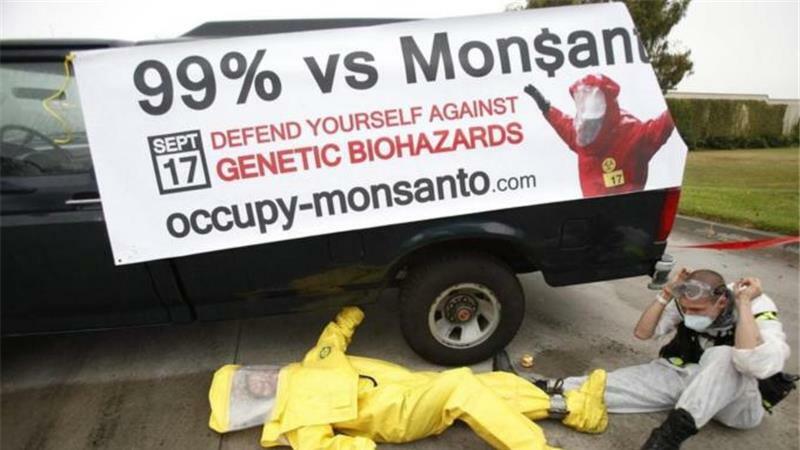 Bayer-Monsanto would own 29 percent of the global seed market, and 25 percent of the global pesticide market. 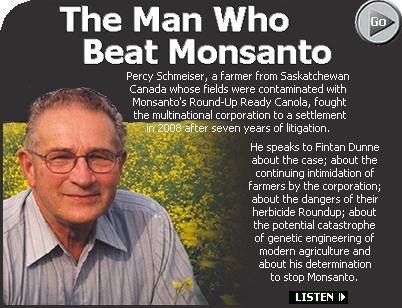 the farmer who took on #Monsanto - #corporate #law serves who? 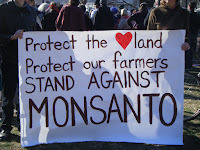 GMO corporations profits have in turn fuelled a set of key agribusiness activities. One was the acquisition of nearly the entire independent global seed business, which now resides in very few hands. 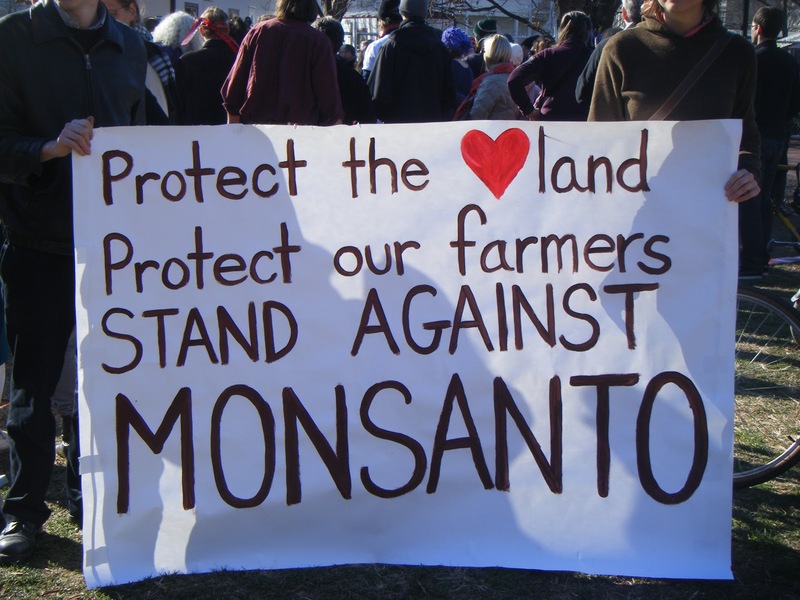 The second was a cluster of enhanced PR and lobbying activities that were necessary to defend GMOs. Rather than hide in the shadows, agribusiness corporations needed to come out swinging in defense of the indefensible. This necessitated, among other things, a much higher degree of control over teaching content and research at public universities. Thus, GMOs special legal status has enabled an unprecedented ability to control both the present and the future of agriculture. Internationally, GMOs threaten to transform agriculture in places like India, where millions of people who make a living by laboring in fields are at risk of getting displaced by herbicide-tolerant crops such as mustard.